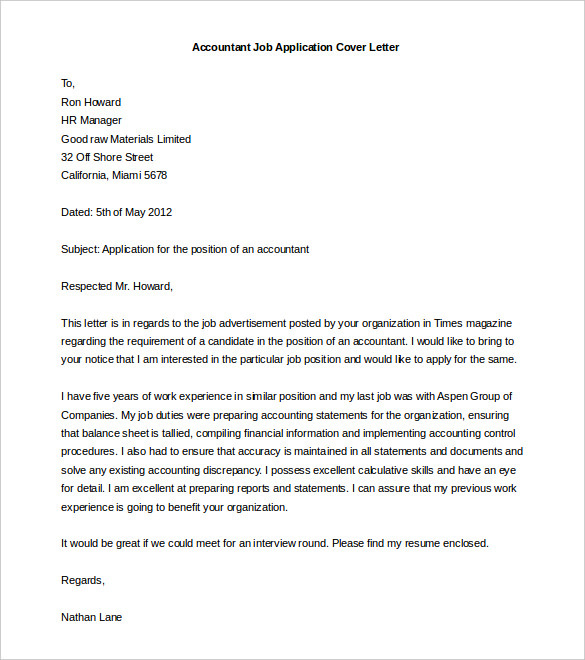 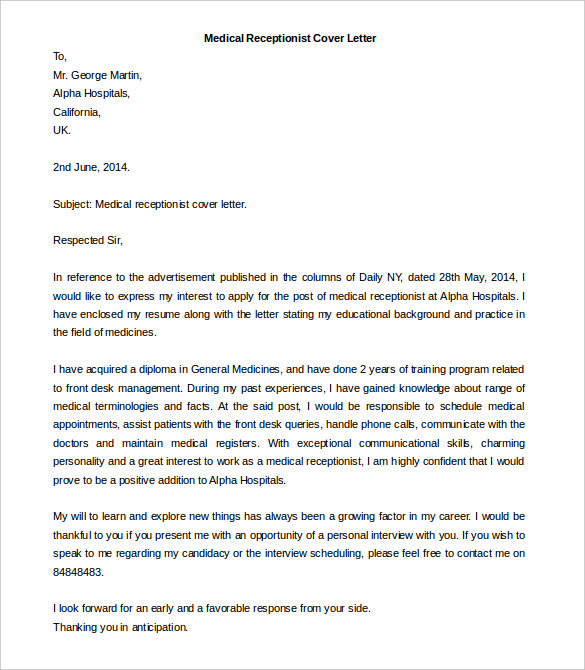 A cover letter is an important part in the preparation process of applying for any job. 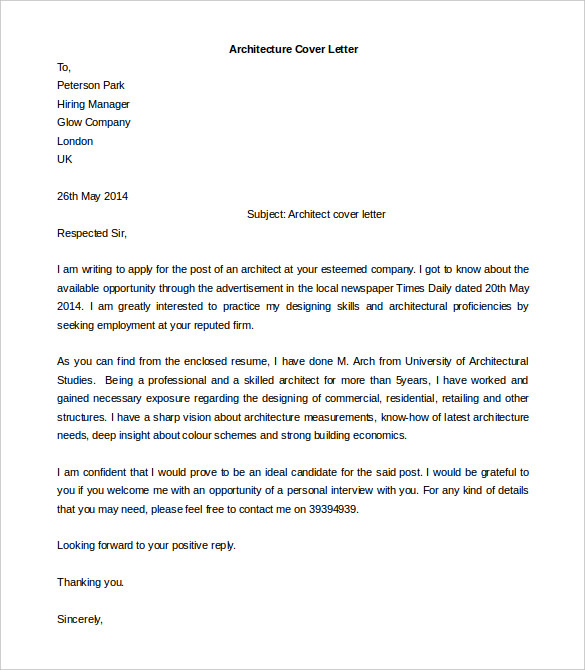 The cover letter acts as a formal outlay to your detailed resume. 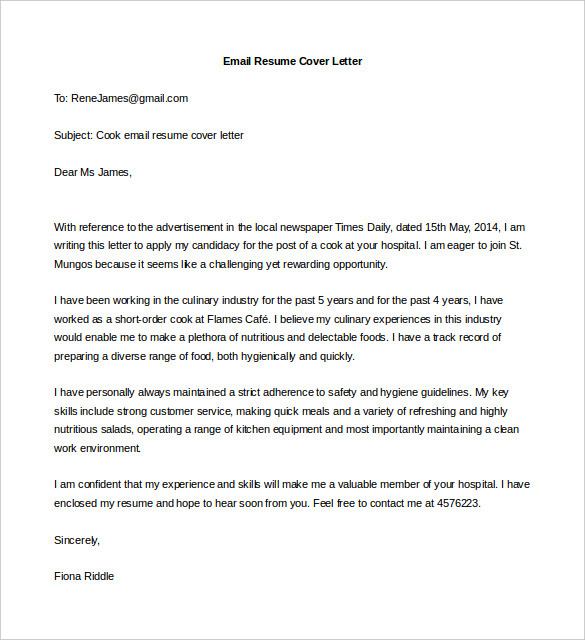 Every individual whether a fresher or an experienced need to prepare a cover letter when applying for a job along with their resume. 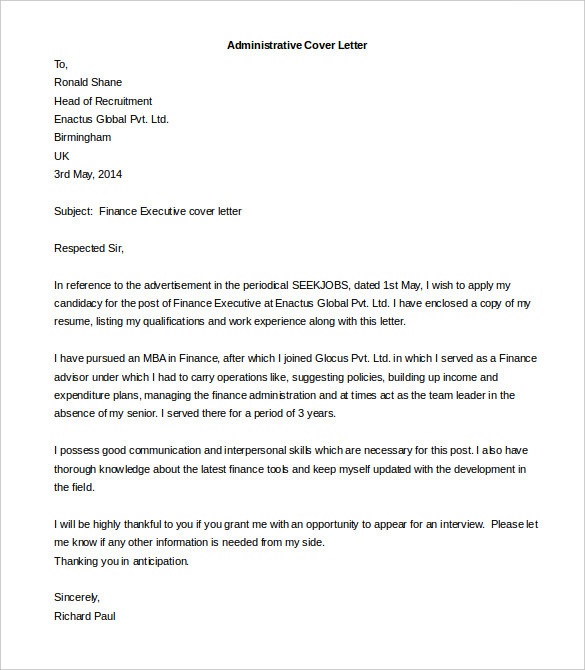 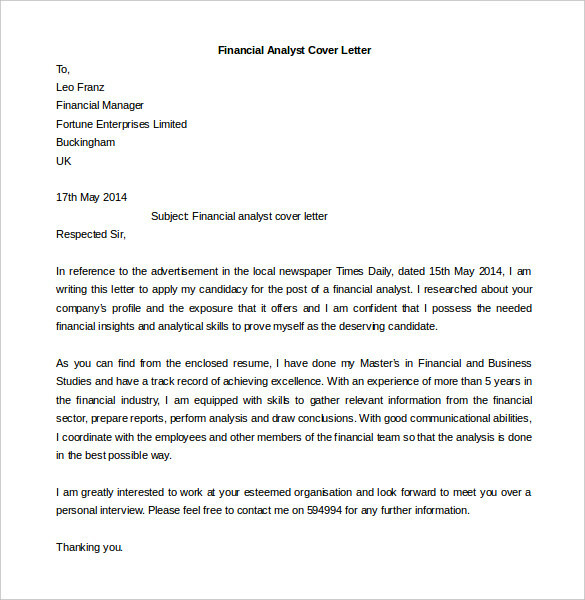 Though it is necessary for any candidate looking for a job, the format of cover letter will differ accordingly. 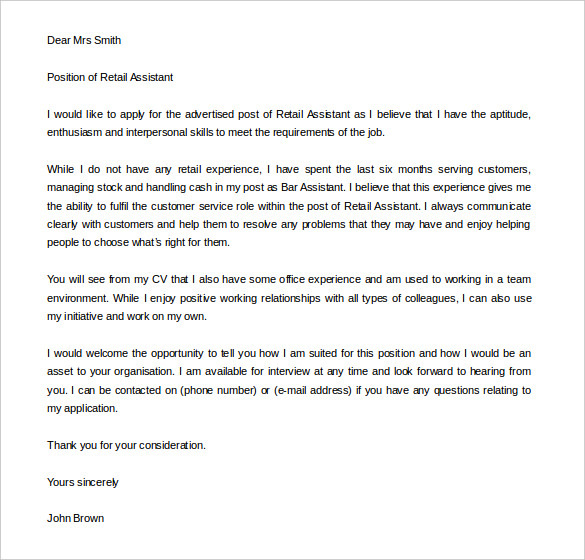 Like for a basic cover letter, it should introduce you, your qualification, the job you are applying for etc. 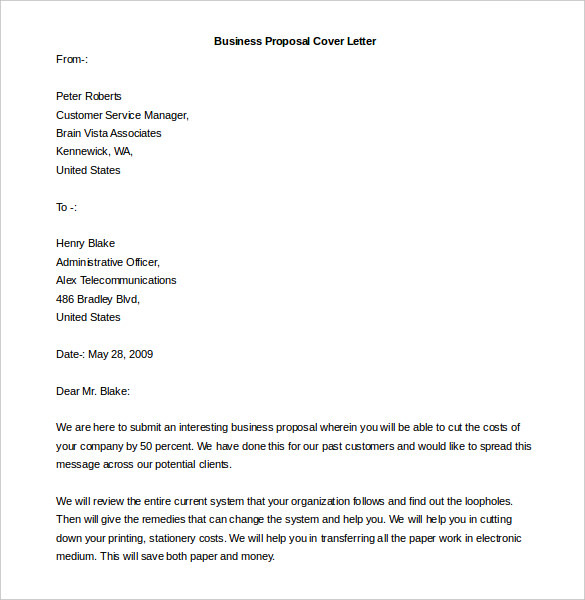 But when coming to an experienced cover letter, the format would be little different with information in a more detailed way. 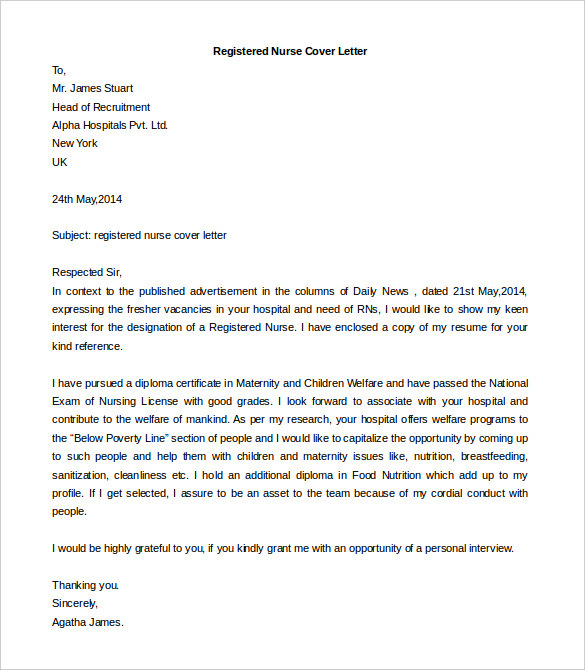 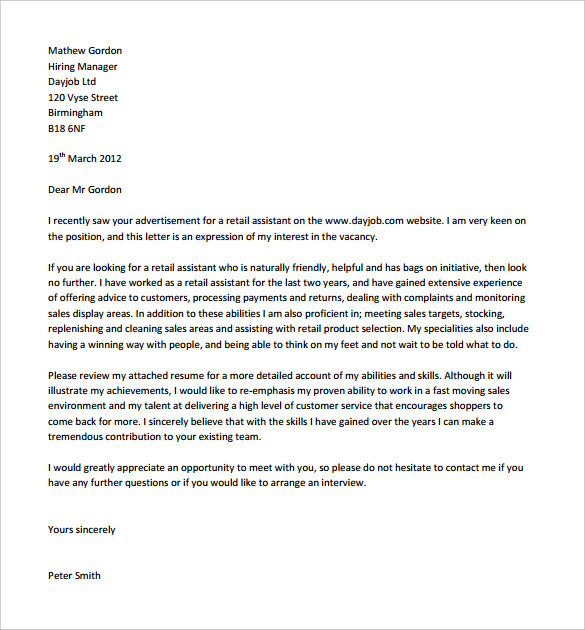 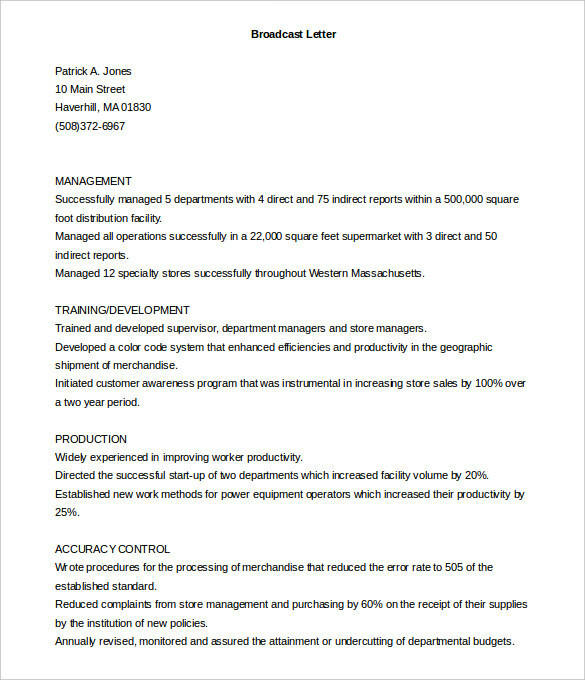 It doesn’t mean to write long cover letter of pages. 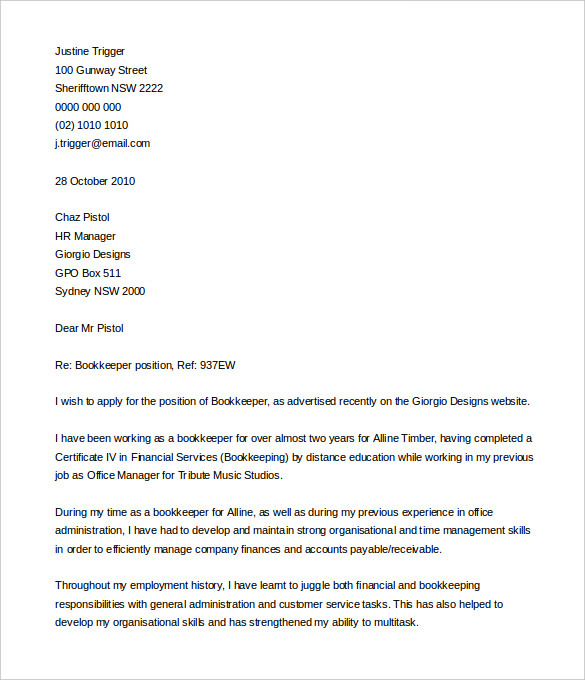 Your cover letter should be one page with clear cut information. 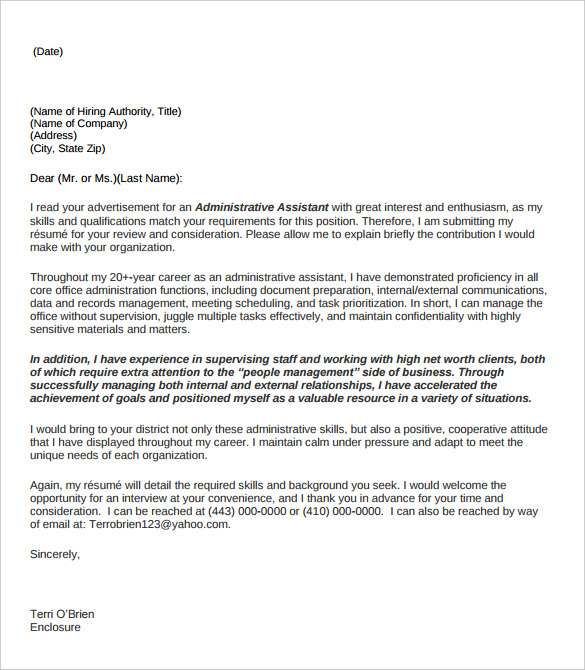 The details mentioned in it should give basic idea about you to the employer or recruiter. 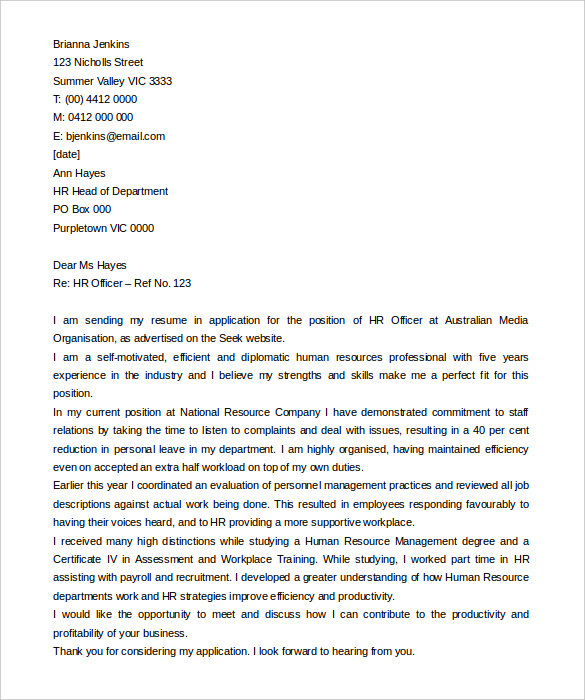 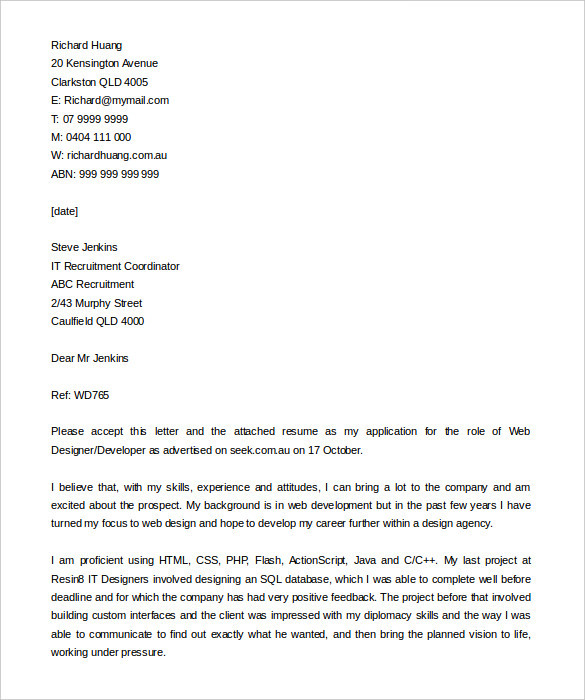 The following mentioned are few best cover letter formats for experienced candidates who can make use of these and prepare an impressive cover letter.